Maintains body temperature in cold w﻿eather. 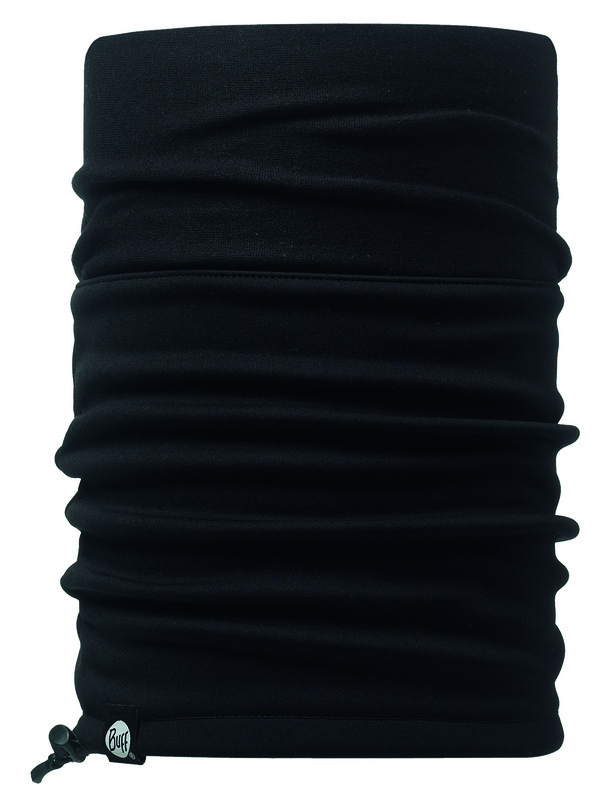 ﻿Neckwarmer Polar BUFF® is made of a tube of Polartec® fleece fabric. 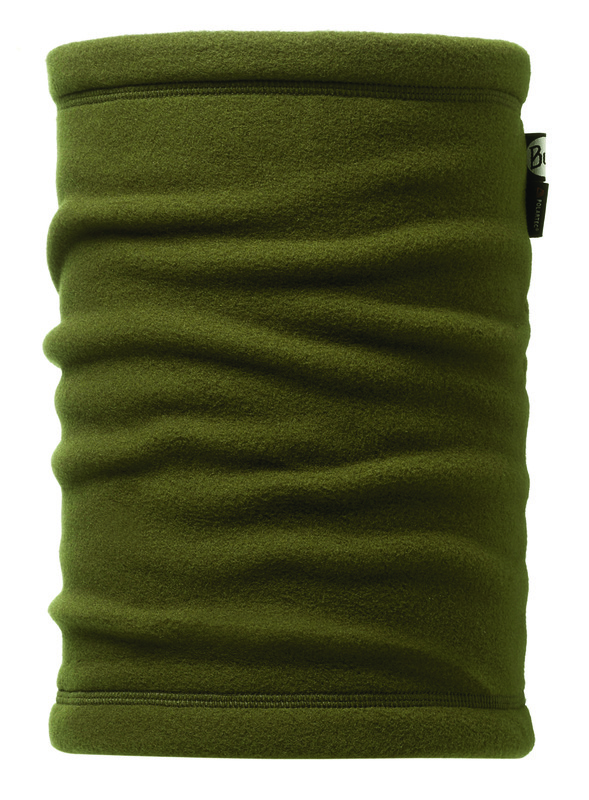 This product helps to combat heat loss and maintains body temperature in cold weather environments. When you need on-the-job protection from the wind, cold and snow, you need the Neckwarmer Polar BUFF®. 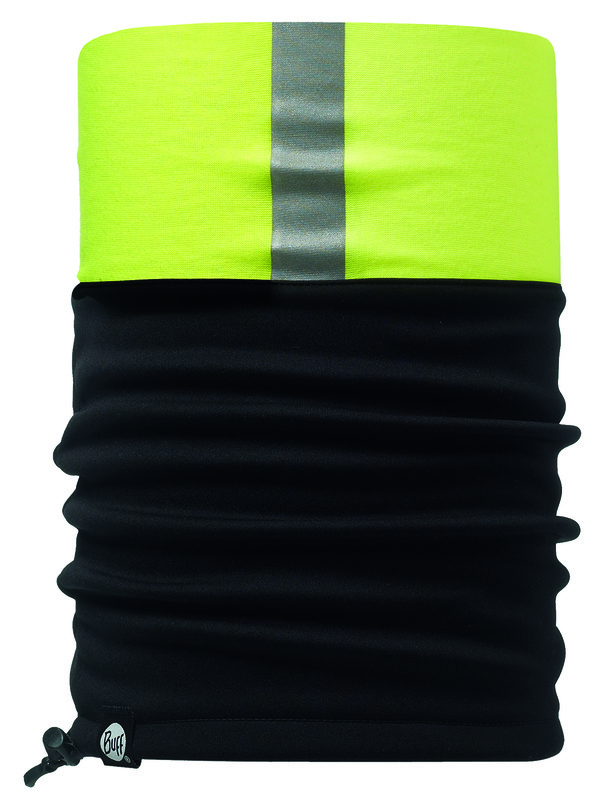 Neckwarmer Windproof BUFF® is made of a short and seamless tube of Thermolite® fabric sewn to an elastic and comfortable tube of Windstopper®. It also has an adjustable drawstring that allows you to transform the piece from neck protector to cap.